Most of us in Vancouver have been basking in a gorgeous week of almost summer-like weather. After a very cloudy Fall & Winter, I must say the sunshine has been terribly missed! Despite the warm weather this week, this is still Spring and with that, our studio has been busy with a flurry of wonderful sessions over the last two months. 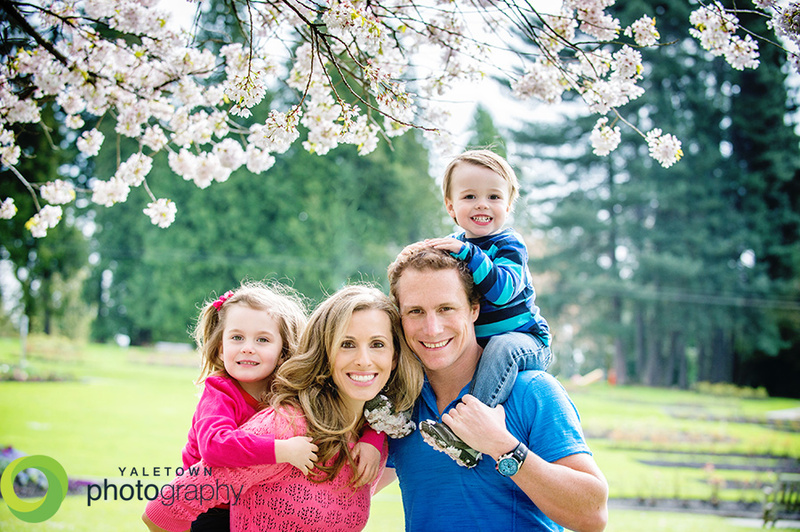 Whether it was during our portrait sessions in Hong Kong, our Cherry Blossom Sessions in slightly cold but thankfully dry weather, our Engagement sessions and one very special Easter session with Miss Lucy, we cherish the time we can spend with each and every one of our clients. We find it a true blessing to be able to share the joy and connection between the human spirit and cherish these moments with you. Happy Spring!